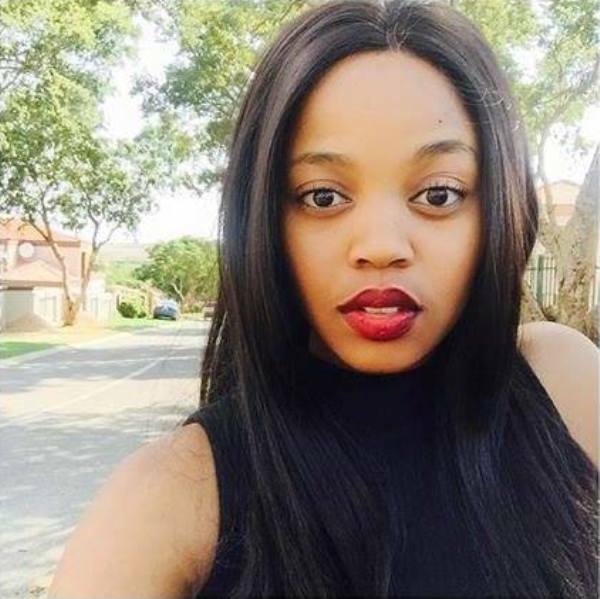 She may be new to the TV industry but 21-year-old Luyanda Mzazi is already making a name for herself. Johannesburg based Luyanda is currently an actress in Mzanzi’s popular soapie; Generations – the legacy. Without a doubt, this young star is going to make it big in the industry and in no time, we will be taking acting lessons from her. 1. Luyanda studied Dramatic Arts for 5 years at the National School of the Arts. 2. She is a brand ambassador for Glam Hair.